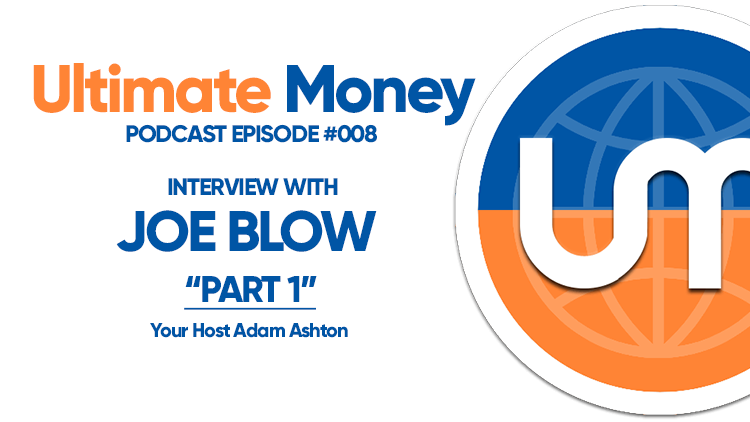 After getting a great introduction from some really knowledgeable people so far on this podcast, I decided to speak with ‘Joe Blow’ – just your friendly neighbourhood crypto investor. Having learned about crypto from an intellectual/theoretical level, now I wanted to learn about it from a practical standpoint. My friend Joe Blow (obviously not his real name) was just someone who likes reading about finance news, saw Bitcoin going to the moon and wanted to grab a seat on the rocket ship. In part 1 of our chat, we talk about what interested Joe in the crypto world, how he chose which coins and ICOs to invest in, and how it’s panned out so far.